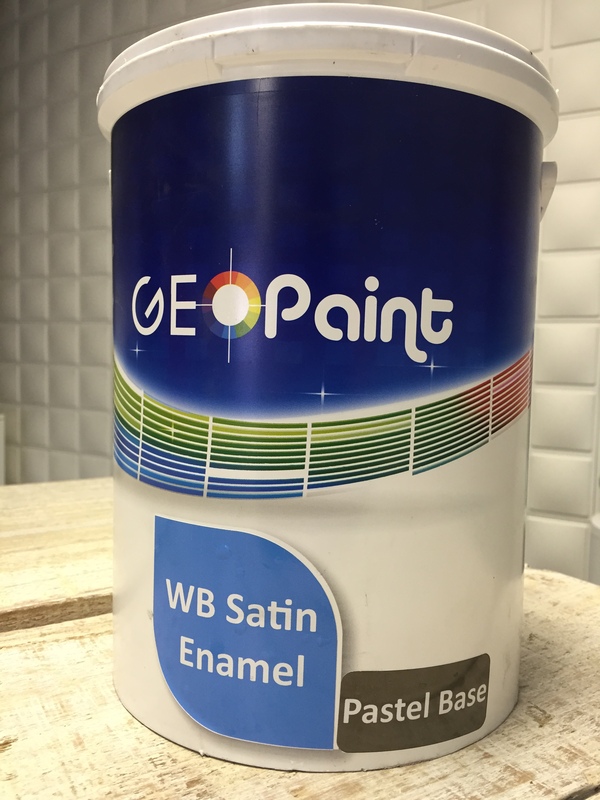 A Novel Water based Satin Gloss, which has been especially formulated to give the best long term performance for coating a wide range of prepared house hold surfaces such as doors, window frames, down pipes etc. • Excellent adhesion and hiding power. • Can be cleaned with normal house hold cleaners on a regular basis.